Beautiful Hand Painted Illustration With Adorable Cute Hedgehog In Watercolor Technique. Royalty Free Klipartlar, Vektör Çizimler Ve Stok Çizim. Image 41984733. Stok Fotoğraf - Beautiful hand painted illustration with adorable cute hedgehog in watercolor technique. 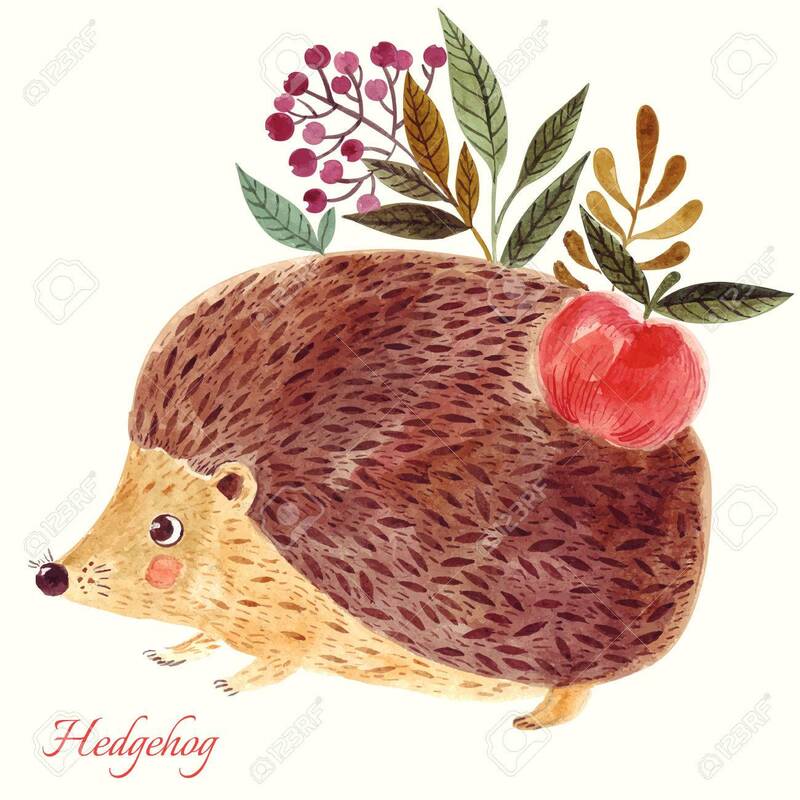 Beautiful hand painted illustration with adorable cute hedgehog in watercolor technique.